Best practices to avoid the dangers of developing vulnerability-ridden apps. More than 4 million mobile apps are currently in production, but only 29% on average are tested for bugs, and nearly a third of these contain significant vulnerabilities, according to a recent Ponemon Institute survey. Enterprises, meanwhile, are expected to accelerate their mobile app development in the coming months, according to a recent Gartner survey. On average, enterprises deployed eight mobile apps from the start of the year, with nearly nine more on tap or planned through June, the survey found. "Developers are less careful when developing apps for internal use because they want to develop it fast, so it can achieve some purpose," says Vivien Raoul, chief technical officer and co-founder of Pradeo, which recently published the Mobile Application Security Guide. Whether enterprises are developing mobile apps for internal use or to aid customers in using their service, they face consequences if a mobile app is vulnerable security-wise. In addition, organizations whose apps are for customers stand the risk of getting hit with a civil complaint if the apps aren't up to snuff security-wise. 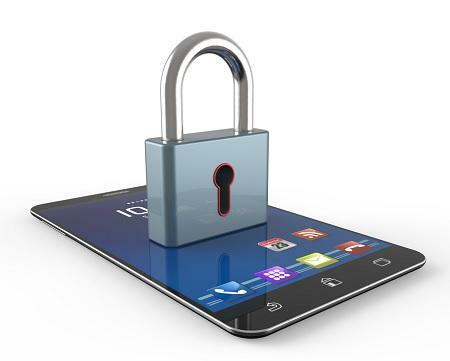 The Federal Trade Commission, for example, has been slapping companies with civil lawsuits over the way enterprises have handled the security of their mobile app development efforts. Enterprises that have felt the FTC's wrath include Upromise, Credit Karma, and Fandango.